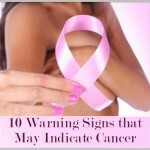 Tumors are made up of cells that are reproducing at abnormally high rates. Radiation therapy specifically acts against cells that are reproducing rapidly. Normal cells are programmed to stop reproducing (or dividing) when they come into contact with other cells. In the case of a tumor, this stop mechanism is missing, causing cells to continue to divide over and over. It is the DNA of the cell that makes it capable of reproducing. Radiation therapy uses high energy x-rays to damage the DNA of cells, thereby killing the cancer cells, or at least stopping them from reproducing. Radiation also damages normal cells, but because normal cells are growing more slowly, they are better able to repair this radiation damage than are cancer cells. In order to give normal cells time to heal and to reduce a patient’s side effects, radiation treatments are typically given in small daily doses, five days a week, over a six-or seven-week period. 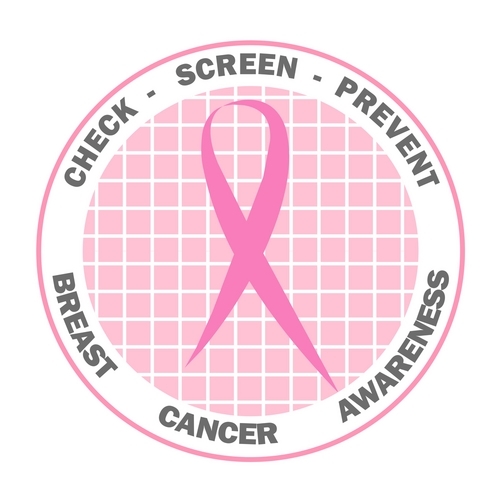 It is estimated that more than 50% of cancer patients will receive radiation at some point during their treatment. Radiation therapy is considered to be a “local” therapy, meaning it treats a specific localized area of the body. This is in contrast to systemic therapies, such as chemotherapy, which travel throughout the body. 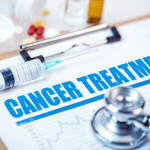 There are two main types of radiation therapy: external radiation therapy, where a beam of radiation is directed from outside the body, and internal radiation therapy, also called brachytherapy or implant therapy, where a source of radioactivity is surgically placed inside the body near the tumor. External radiation may also be called x-ray therapy, cobalt therapy, proton therapy, or intensity modulated radiation therapy (IMRT). This type of radiation is administered using a machine called a linear accelerator. 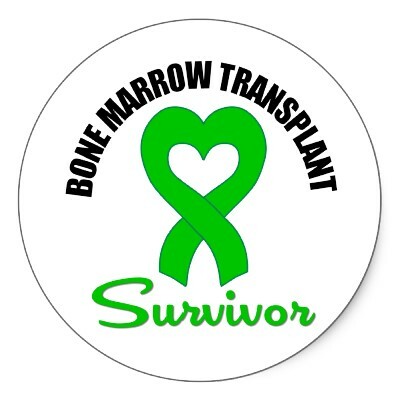 Treatment can be given once or twice a day, depending on the treatment protocol being used. 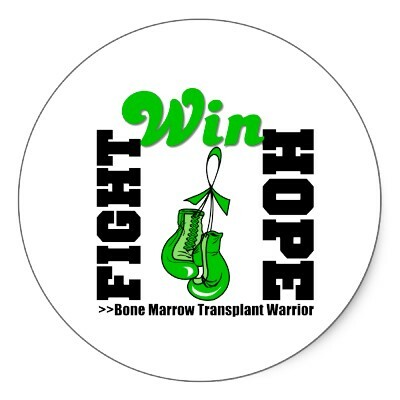 Treatments are given 5 days a week for several weeks, depending on the total final dose of radiation that is planned. Patients are given a break from treatment on weekend days to give normal cells some time to heal, thus reducing side effects. A person receiving external radiation therapy is not radioactive or dangerous to the people around him or her. Internal radiation therapy places the source of the high-energy rays inside the body, as close as possible to the cancer cells. This may be done by implanting “seeds” (small pieces of the radioactive substance) or by using an implanted reservoir, into which a liquid radioactive substance is injected. 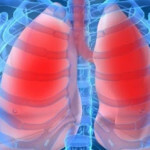 This delivers very intense radiation to a small area of the body and limits the dose to normal tissue. Internal radiation therapy allows the doctor to give a higher total dose of radiation in a shorter time than is possible with external treatments. The radioactive substances used (also called the “radiation source”) typically include radium, cesium, iodine, and phosphorus. Depending on the substance, the implant may be temporary or permanent, although the effect wears off over time in all cases. Depending on the type of radiation source, patients with radiation implants may need to be isolated from visitors for a period of time, so as not to expose others to radioactivity. You’ve probably seen an X-ray of your teeth or some other part of your body. 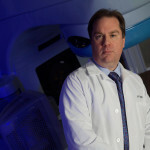 At high doses – many times greater than those used for X-ray exams – radiation can kill cancer cells and shrink tumors. 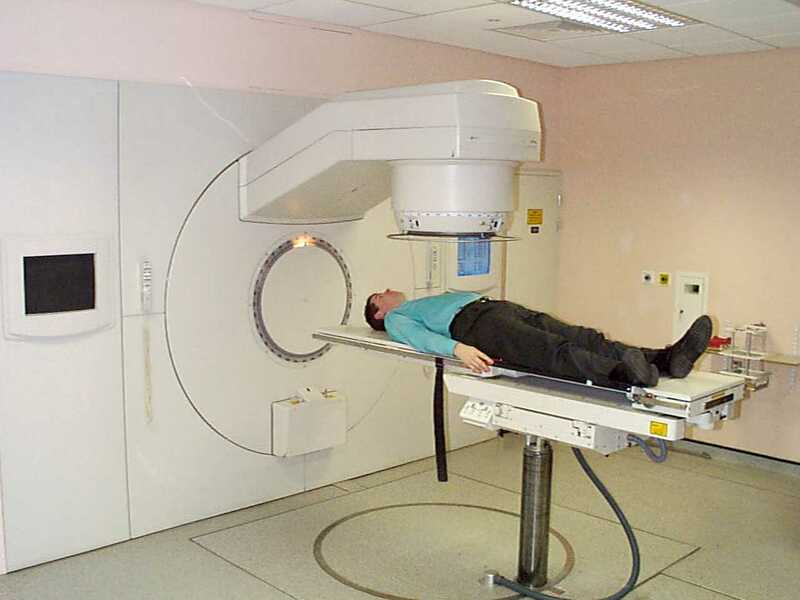 More than half of all cancer patients receive some radiation therapy as part of their treatment. These side effects usually go away within a few weeks when the treatment is finished. The most common type of radiation is known as external beam. In this technique, a large machine called a linear accelerator delivers high-energy radiation to the affected area. The linear accelerator creates high-energy radiation to treat cancers, using electricity to form a stream of fast-moving subatomic particles. You’ll receive this form of radiation as an outpatient in daily sessions over five to seven weeks, depending on your particular situation.